Even if you did not marry in Kentucky, Kentucky law governs divorces filed in Kentucky courts. You or your spouse must live in Kentucky for at least 180 days before filing. At the end of your divorce process, the judge will enter a divorce decree addressing the important aspects of your divorce, including property division, child custody and spousal support. Courts must have grounds upon which to base your divorce. Kentucky is a pure no-fault state, which means Kentucky courts do not consider misconduct of any kind when issuing a divorce. Instead, Kentucky law allows spouses to divorce on the ground that the marriage is irretrievably broken. Unlike fault-based grounds available in other states, this ground requires no special proof from the spouse filing for the divorce. 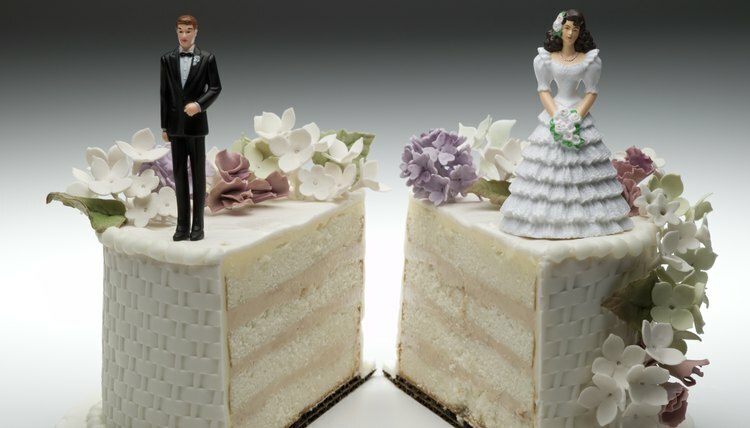 While Kentucky also requires the spouses to live apart for 60 days before the court enters the divorce decree, this period of separation is not considered grounds for a divorce. Kentucky is an “equitable distribution” state, which means Kentucky courts divide marital property and debts equitably between spouses, but not necessarily equally. Marital property is all property spouses acquire during their marriage except certain property such as gifts and inheritances. To decide on an appropriate distribution, courts consider several factors, including each spouse’s contributions to marital property, the length of the marriage and the economic circumstances of each spouse. Spouses can agree on a way to divide custody of their children, and the court can adopt that plan in the divorce decree. If spouses cannot agree, the court divides custody in the best interests of the child, using such factors as the wishes of the parents and child, the health of all involved, the child’s adjustments to home and community and any history of domestic violence. Kentucky courts can award joint or sole legal custody, which is the right to make important decisions for the child. Many Kentucky judges avoid awarding joint residential or physical custody -- the day-to-day care of the child -- because it can be hard on a child to move between homes frequently. Courts in Kentucky may award spousal support, or maintenance, to either spouse, but spousal support is not based on a set formula that applies in every case. Instead, courts must first determine that the spouse seeking support lacks sufficient property to provide for her needs and is unable to support herself through employment. Then, the court decides how much support is appropriate based on several factors, including the length of the marriage, the standard of living the spouses established during their marriage, the age of the spouse seeking maintenance and the ability of the paying spouse to pay.